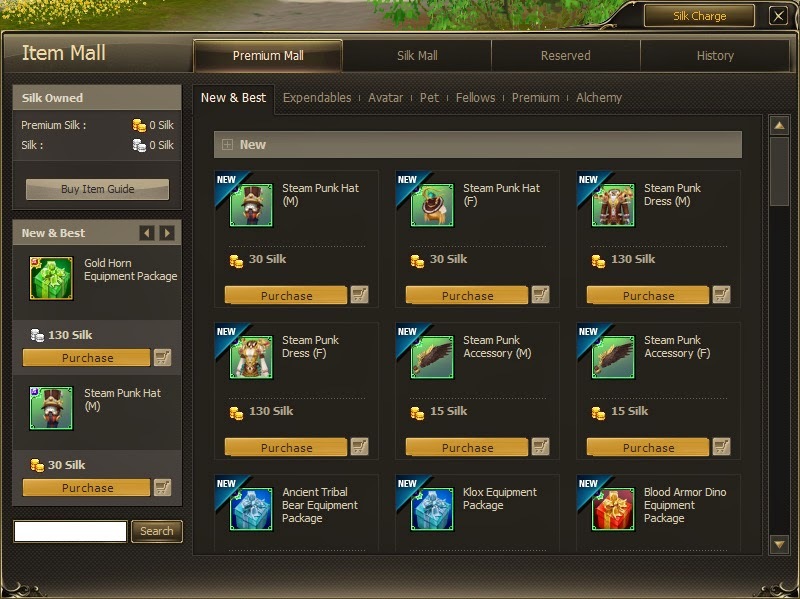 Ever since subscription based MMORPGs have been steadily decreasing, cash shops have become the standard way that MMORPGs make money from players. And of course I agree with this method, as it allows players to not only purchase benefits within the MMORPG but support the game by as much as they like. Not only that but players who don't purchase cash shop items with real money, can still obtain those items by purchasing them from other players with in-game currency. I don't understand why players should be allowed to pay their way into becoming the top players of an MMORPG. I agree with cash shops giving players more convenience such as extra bank/bag space, aesthetic items, and maybe even stat and exp boosts. But that's where it should end, instead of selling players exp which will obviously upset a lot of people and make them quit because there is no fairness in that.